The apartment is located in Ayia Napa, in the city center next to the restaurant McDonald's, and the old monastery. The center 5 minutes walk. The magnificent sandy beach is a 10-minute walk. New one-bedroom apartments have everything you need for..
Ayia Napa is popular mainly among young people and families with children. There are plenty of opportunities for recreation on water and on land - windsurfing, diving, boating, parasailing behind a boat, water skiing, jet ski rentals and boats. Al..
Three bedroom fully furnished villa complex in a quiet area near the hotel Atlantica Bay and close to the hotel Elias Beach. Just 200 meters from the sea. In walking distance to supermarket, restaurants, cafes, bus stop. The complex has 2 swimming.. 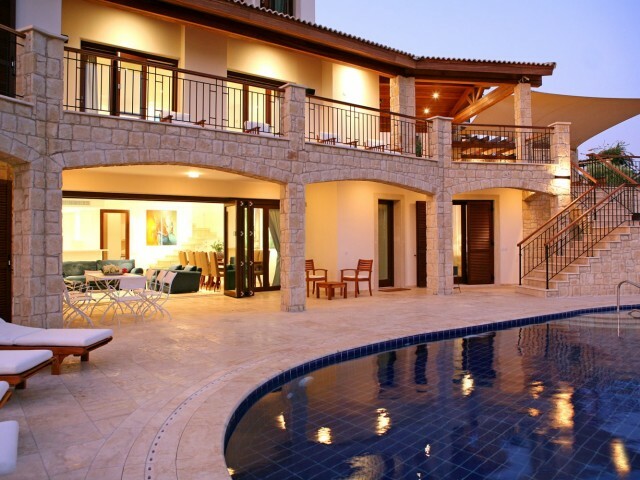 Luxury villa with 7 bedrooms in Coral Bay, offering wealth and luxury. Confidently recommended for the most sophisticated guest. The villa offers stunning sea views, direct access to the sandy beach of Coral Bay, a private swimming pool 6m x 12m w.. This new apartment is located in a new complex on the ground floor. The complex is located next to the hotel 5 * Aeneas. About 5 minutes walk to the famous beach of Nissi Beach. Within walking distance at your disposal a large number of restaurant.. The apartment is located in Ayia Napa, in the area adjacent to the park. The location is perfect for those who want to enjoy the peace, while the bustling center of Ayia Napa with its many bars and restaurants is only a 5-10 minute walk from the c..
Ayia Napa - Cyprus's most popular resort, famous for its picturesque bays with crystal clear water and excellent climate. The complex is situated in a complex 400 meters from the beach, Nissi Beach and close to the mini. Within walking distance at..
Villa with 5 bedrooms luxury gated golf complex in Paphos. Consists of 3 levels, 5 bedrooms (2 double and 6 single beds). All rooms have fitted wardrobes, 5 bathrooms. Living room with home theater, satellite TV, DVD player. Fully equipped kitchen.. 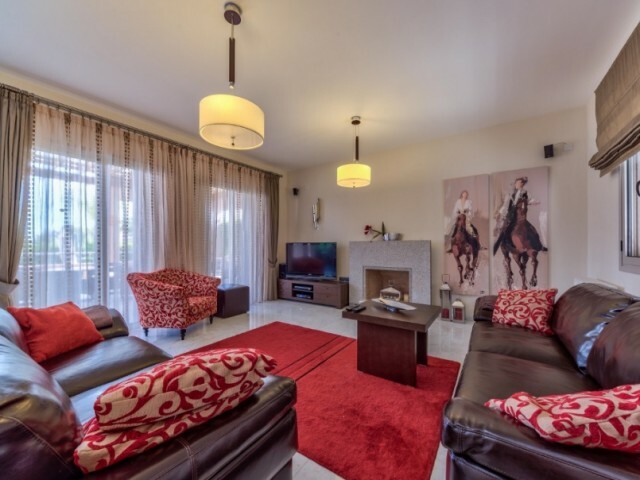 Luxury Villa in Paphos in a closed, exclusive complex with golf courses. The villa consists of 3 levels, 5 bedrooms (3 double and 4 single beds). All rooms have fitted wardrobes. 5 bathrooms and 1 guest bathroom. Living room with home theater, sat..